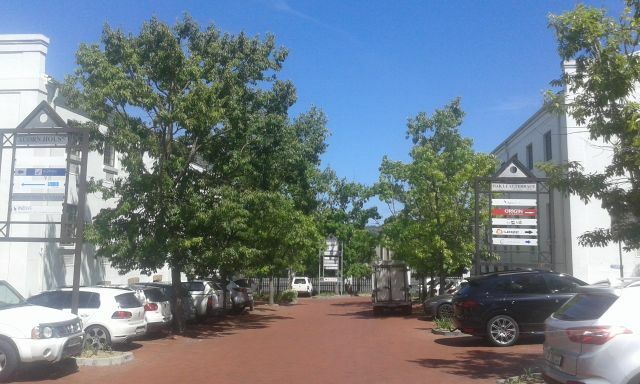 Large corporate office to rent at Old Oak Office Park in Tygervalley. Neat, fully fitted out offices located in a secure business park. There is full access control to the park, with 24 hour security. Proper A Grade office Space to Rent. 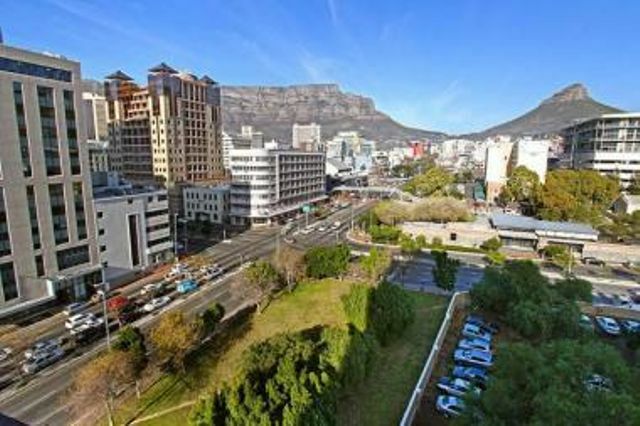 Clients have access to covered as well as open parking bays in the park. The Highway is accessible from Old Oak as well as Durban Road. Should you be in the mood for a little walk, Tygervalley Center is only a few minutes away for hour of shopping.